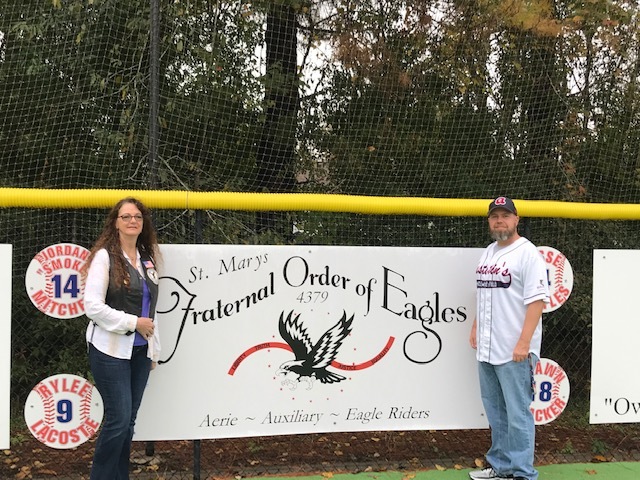 THANK YOU TO THE ARMED FORCES MOTORCYCLE CLUB! 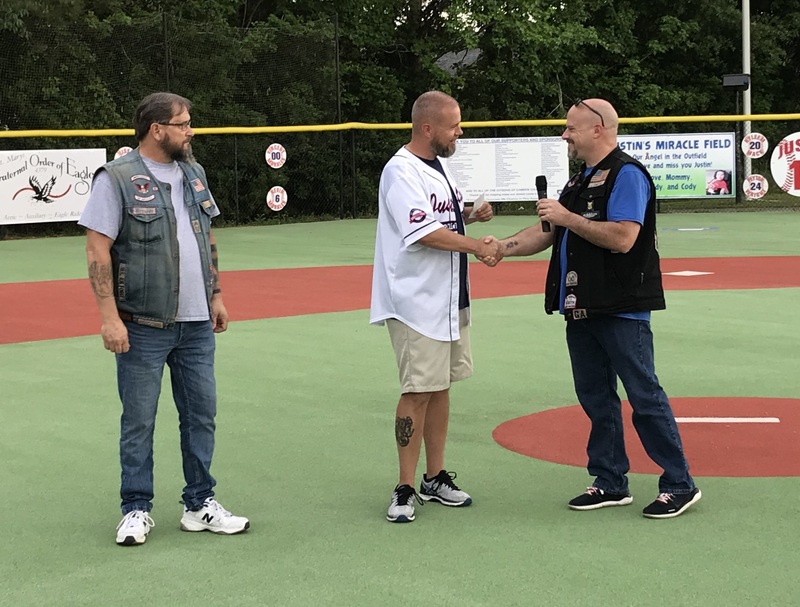 Thank you to the Armed Forces Motorcycle Club of Kingsland for their $300.00 donation which was the proceeds from their 3rd Annual Rockabilly Festival! Thank you for choosing our program and thank you for volunteering as Buddies! We can’t thank you enough! THANK YOU TO THE ARMED FORCES MOTORCYCLE CLUB!THANK YOU TO BRENNEN SILVEOUS FOR THE AWESOME VIDEO!! LOOK RIGHT! 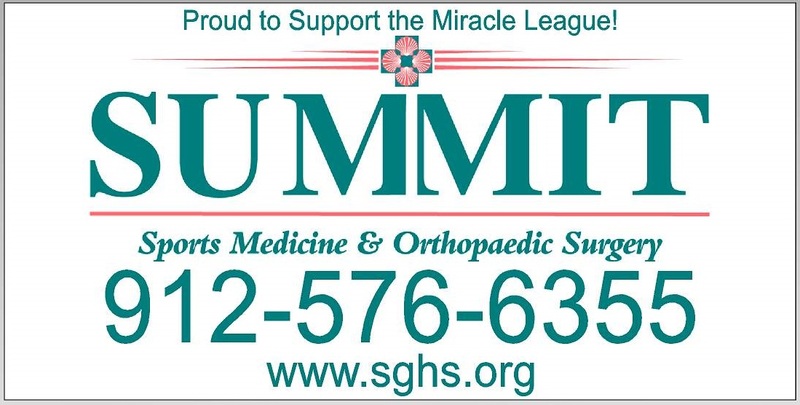 :)SUMMIT SPORTS MEDICINE AND ORTHOPAEDIC SURGERY IS OUR NEWEST SPONSOR!! :)THANK YOU TO ATLAS FAMILY CHIROPRACTIC! 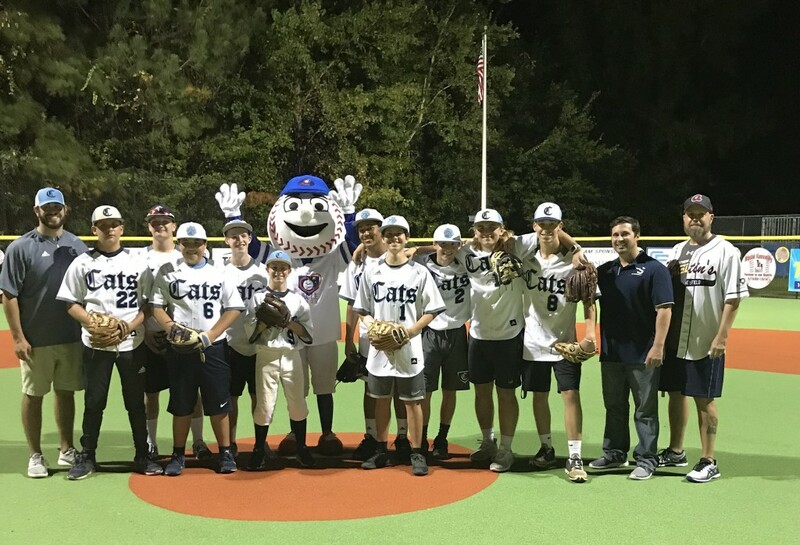 OUR NEWEST SPONSOR!THANK YOU TO THE SOUTHEAST GEORGIA HEALTH SYSTEM! 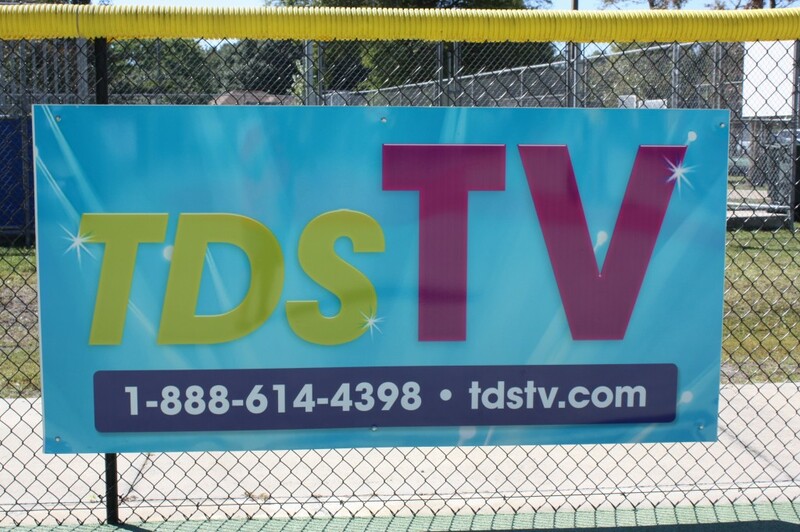 Please join us in thanking TDS Telecom for renewing their annual sponsorship of JMF! We can’t thank you enough for your continued support! THANK YOU for believing in our program! 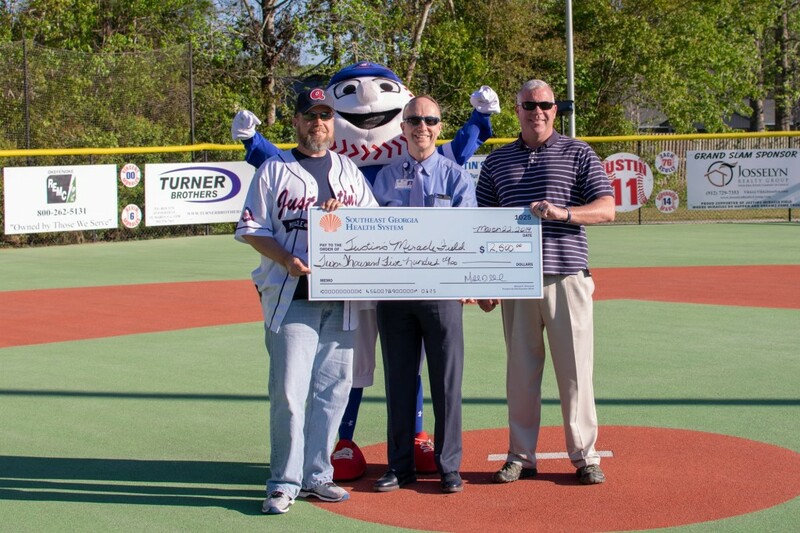 Please join us in thanking Ameris Bank for renewing their annual sponsorship of Justin’s Miracle Field! Please visit them and thank them for supporting our program! 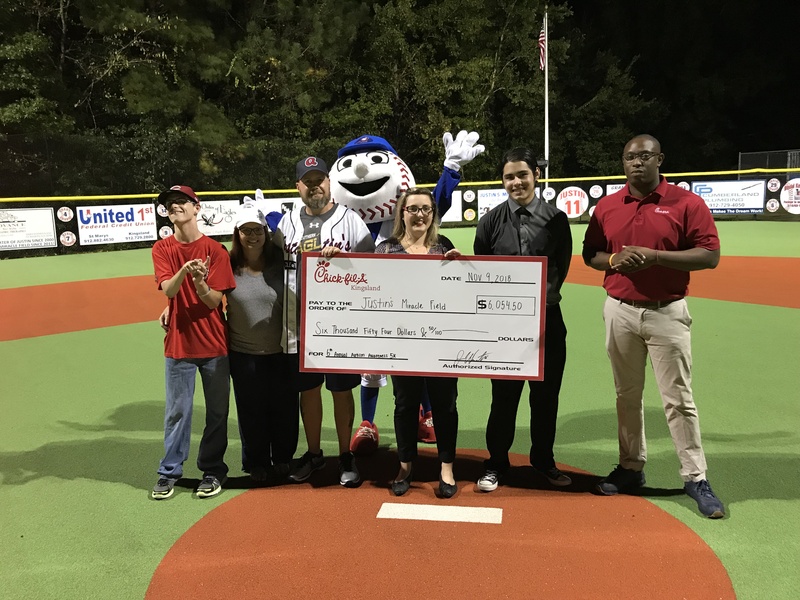 Our small community has been extremely supportive and we could not continue rounding the bases without their contributions! THANK YOU! !